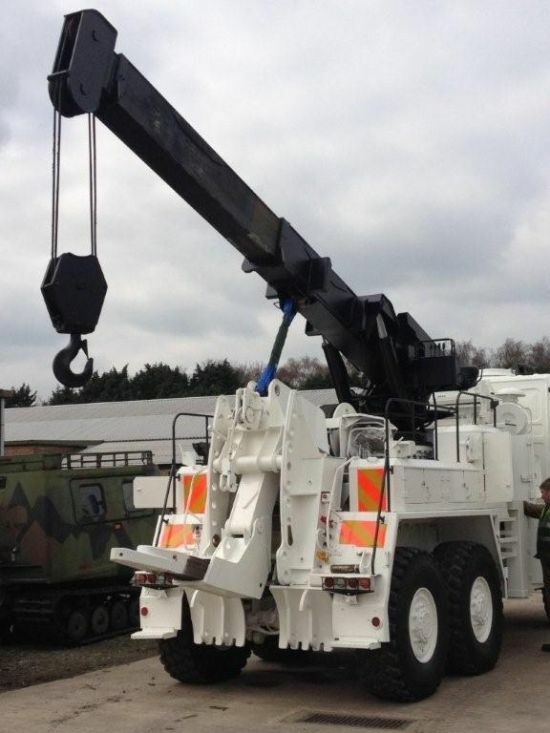 Hydraulically operated main boom incorporating folding and extending underlift. 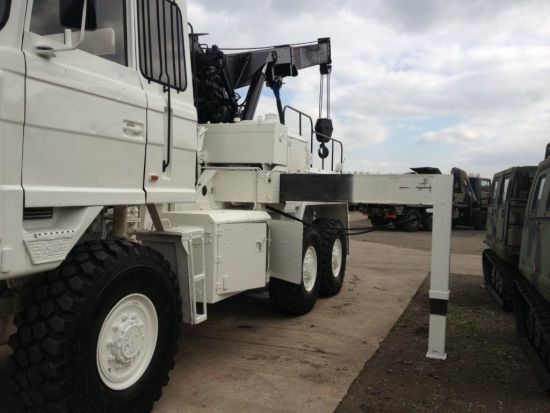 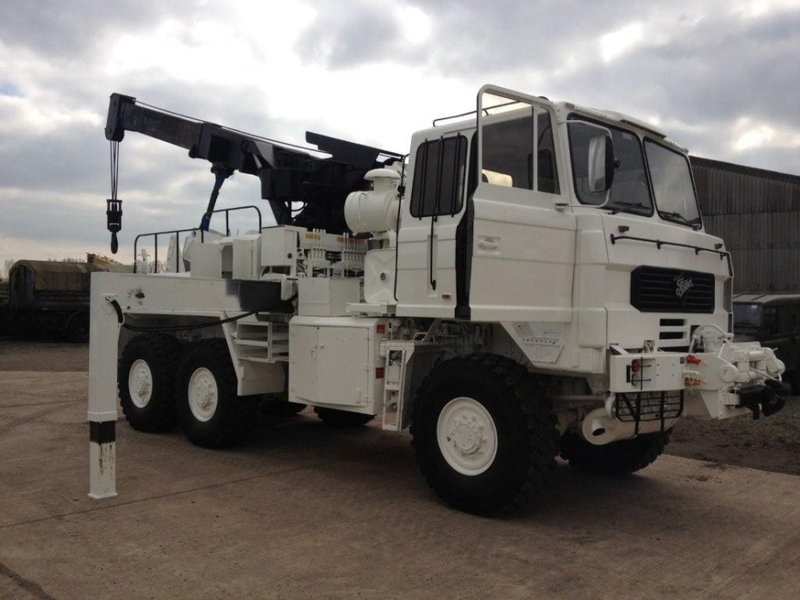 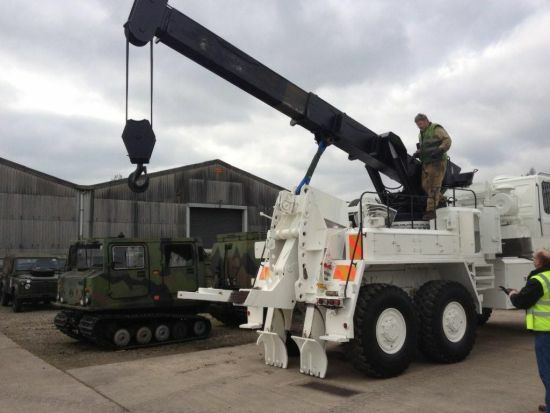 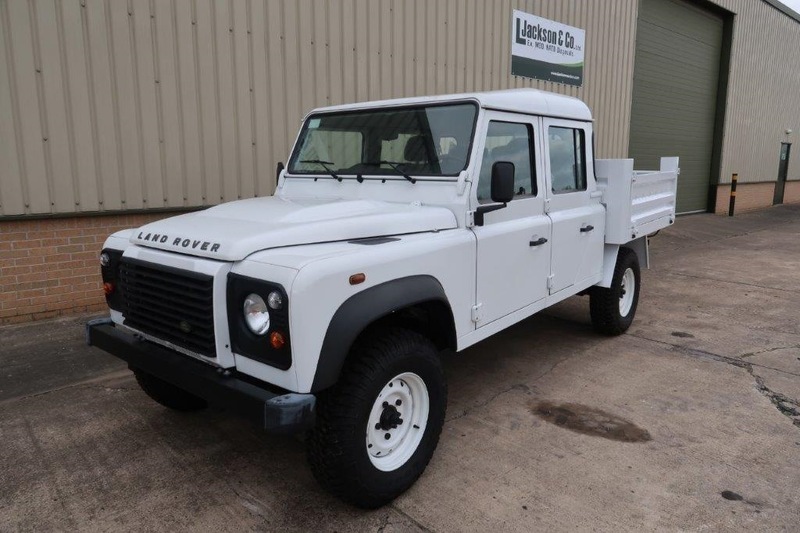 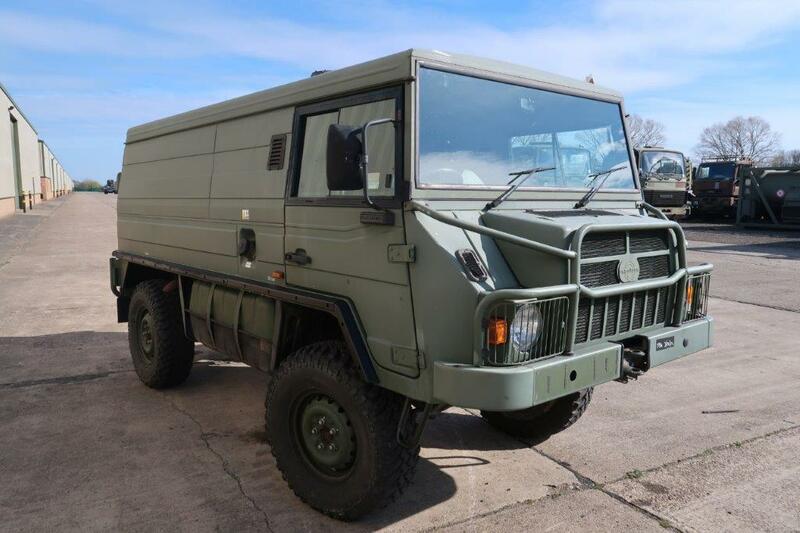 Foden 6x6 LHD recovery truck is capable of towing 30,000 kg'sin a straigh tow and 16,000 kg's in a suspended tow. 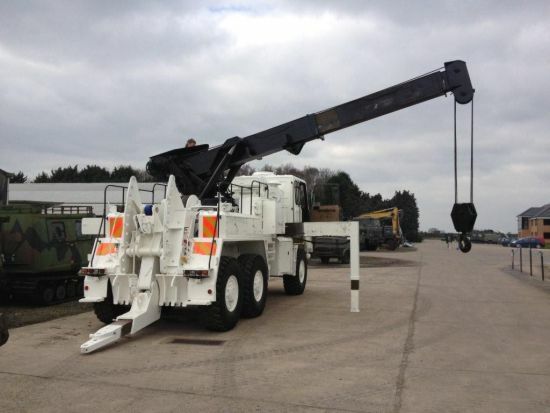 The max lifting capacity of the crane is 12,500 kg's.